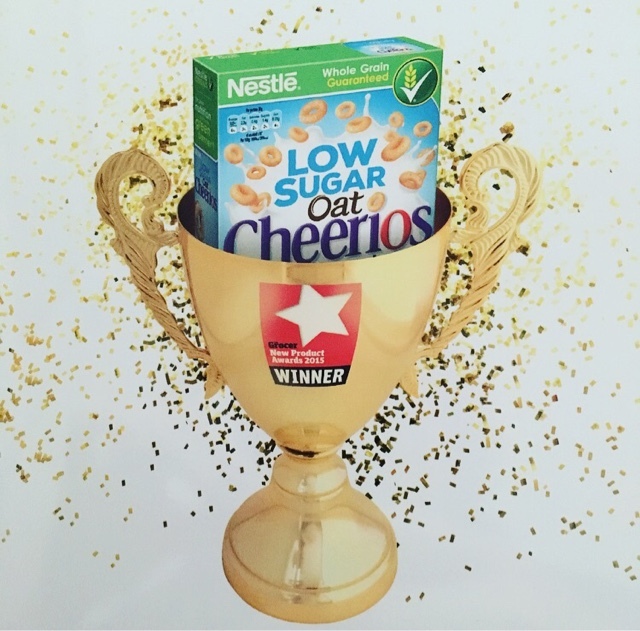 We regularly tuck into a delicious bowl of Cheerios, over the past year we have had the pleasure of working with Cheerio, So we delighted to learn that Low Sugar Oat Cheerios won The Grocer's New Product of The Year Awards 2015. The Grocer's panel said "Cheerios proved that a breakfast cereal could be delicious whilst meeting the low sugar agenda". 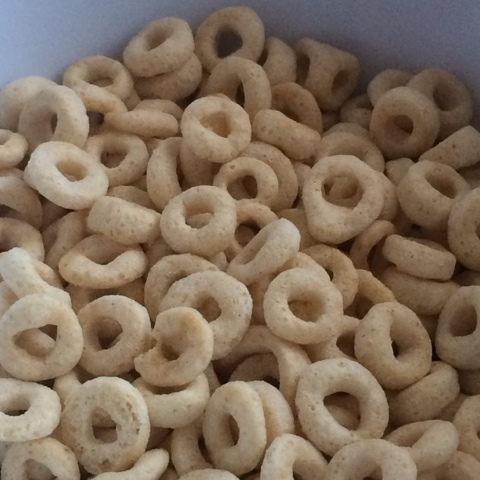 Cheerios kindly sent me the small gift for my support, I certainly look forward to working with Cheerios again in the new year. 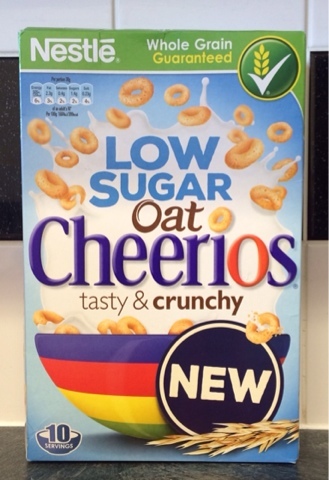 Cheerios new Low Sugar Oat Cheerios, They have just 1.4g of sugar per serving, and are made with 98% wholegrain. They’re are also high in fibre, Which is great for families like us that are looking to help maintain a healthy balanced diet. 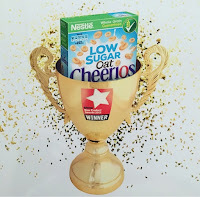 Congratulation's Cheerios on your well deserved award.